Seniors in Northeast New Jersey have access to some of the best senior communities in the country, as well as a bevy of community resources, senior-friendly activities, restaurants, and shopping. 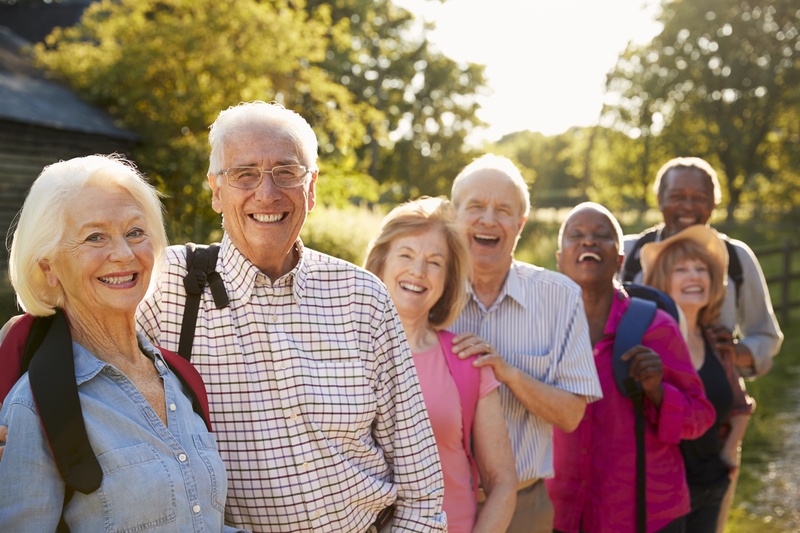 Whether you’re planning a move, hoping to entertain friends and family, or just eager to embrace a more active lifestyle, check out these excellent resources for senior activities in Northeast New Jersey. Division of Aging Services: New Jersey’s Division of Aging Services is a one-stop-shop for all things senior welfare-related. It provides details about senior living, information about safely living at home, and links to a wide range of resources. Middletown Senior Center: This community-oriented senior center offers a quarterly newsletter with details on senior happenings in the area. Senior activity centers: A number of local senior activity centers offer free and low-cost activities for seniors of all ability levels. Senior nutrition programs: For seniors of limited means who live alone, access to quality nutrition can be difficult. A number of nutrition programs aim to fill in the gap between what seniors have and what they need. Find a comprehensive list of New Jersey senior centers here. The farmers’ market trend has swept northeastern New Jersey, with markets in virtually every area of the region on most weekends, especially during the warm months. Edible New Jersey maintains a comprehensive list of some of the best options. Want more markets in your area? Reach out to the New Jersey Council of Farmers and Communities, which is committed to cultivating and growing a network of local farmers’ markets. Taking in a glass of wine while enjoying and creating art. Check out Pinot’s Palette in Morristown. Strolling through Thomas Edison National Historical Park. Setting your sights on the stars. Check out Amateur Astronomers, Inc., which hosts regular get-togethers at the Sperry Observatory. Perhaps one of the most appealing things about life in Northeast New Jersey is that it offers easy access to New York City. Plan a day trip with your friends or grandkids to check out some of New York’s world-famous attractions. For a unique experience, check out the Library Hotel, which offers posh accommodations surrounded by endless rows of books. If planning a roster of activities isn’t your thing, don’t worry. Arbor communities are bustling hubs of activity for our residents. From yoga classes to community field trips, we offer it all. Many of our celebrations and socials are open to friends and family, so you can have guests over without all the effort of traditional entertaining. Stop in to check out one of our community events today. We’d love to show you how we keep seniors independent, engaged, and happy. Find the New Jersey community that’s right for you here.